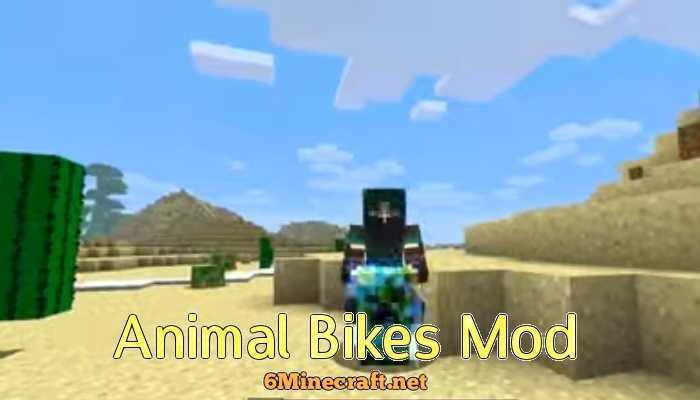 Animal Bikes is a modification for Minecraft 1.14/1.13.2/1.12.2/1.11.2/1.10.2 that allows you to use animals as a mount. You can tame the animals and use them as your ride. All you need is to craft the Saddle and spawning egg to summon your mounts. Some of the animal bikes, like Pony and Bat can fly and they have different special abilities according to their type. 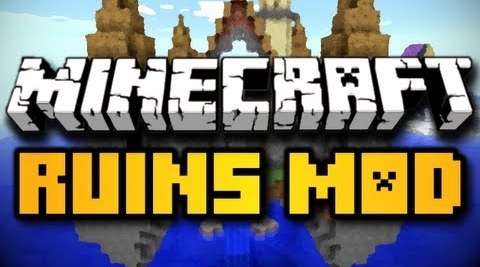 Bat Bike has nightivision, Wolf Bike can attack, Ender bike can teleport etc. 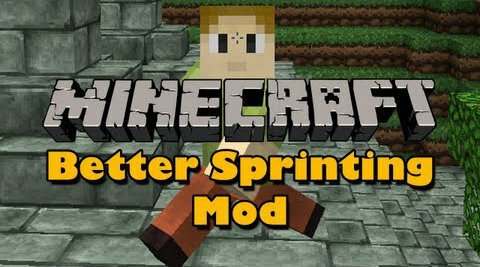 It’s a really fun mod for both singleplayer and server, the latest version is Animal Bikes 1.14/1.13.2. Bukkit, ModLoader and Minecraft Forge support. Download Animal Bikes mod zip file from link above. 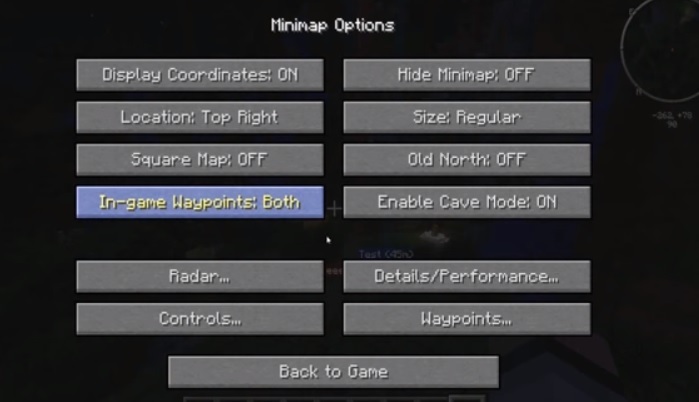 Make a backup of your Minecraft directory and saves before continuing. If you download MCPermissions Mod you can deside who can use which bikes. You can view the saddle and bike recipes here.